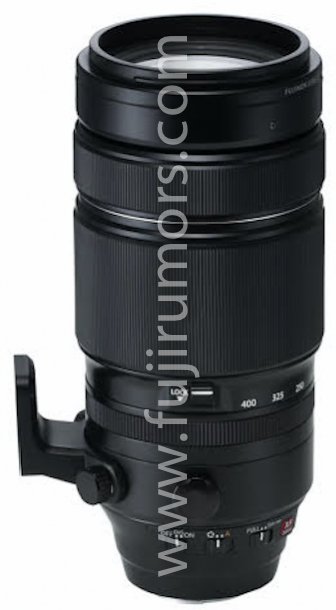 This entry was posted in Fujifilm Lens and tagged fujifilm lens rumors, Fujifilm XF 100-400mm f/4.5-5.6 R LM OIS WR lens on December 31, 2015 by admin. 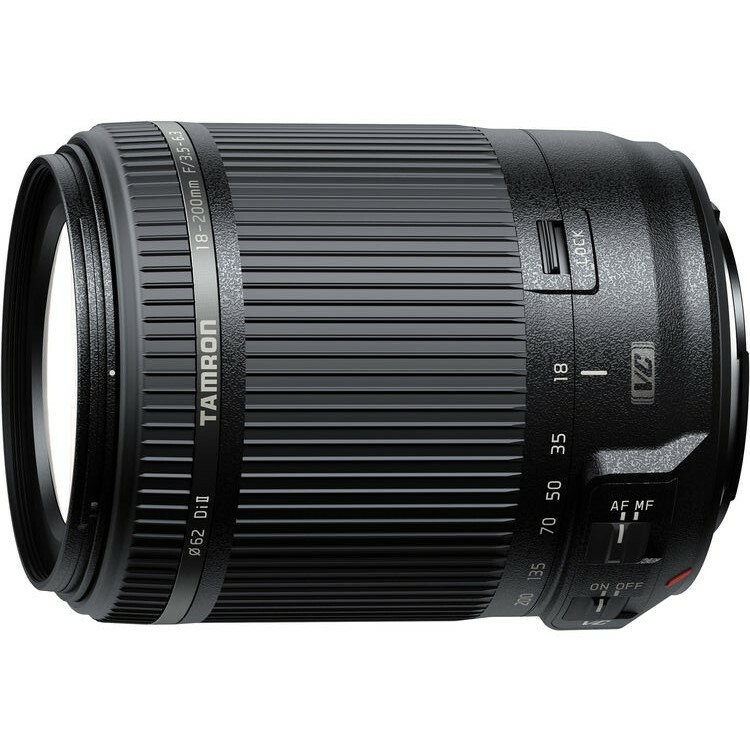 Paul Carroll has just posted a new review of the “All-In-One” Tamron 18-200mm F/3.5-6.3 Di II VC lens at the DxOMark. With an overall DxOMark score of 11 points tested on the Canon EOS 7D Mark II, Tamron 18-200mm lens is better than the Sigma 18-200mm f/3.5-6.3 II DC OS HSM and Canon EF-S 18-200mm f/3.5-5.6 IS lens. This entry was posted in Tamron Lens and tagged Tamron 18-200mm F3.5-6.3 DI VC II lens, tamron lens on December 31, 2015 by admin. Super Hot! 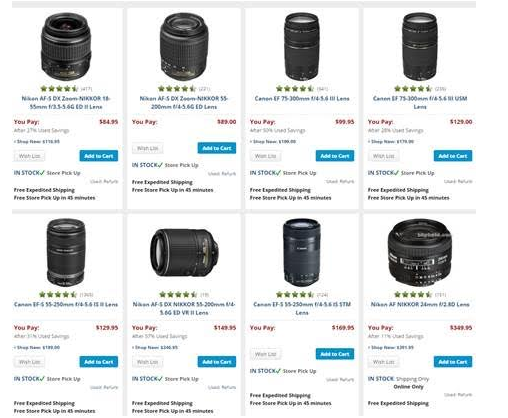 The price of Canon EF 24-70mm f/4L IS USM Lens has dropped a lot. 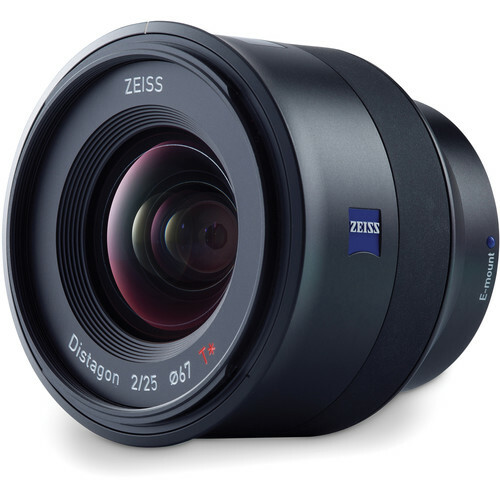 It is for only $799 at Amazon/ B&H/ Adorama. This is $200 cheaper than regular. This entry was posted in Hot deals and tagged Canon EF 24-70mm F4L IS USM lens deals/ cheapest price, Canon lens deals on December 31, 2015 by admin. Along with the Panasonic Lumix DMC-TZ100 and TZ80 compact camera, Panasonic will announce the Panasonic Leica DG 100-400mm f/4-6.3 Power O.I.S. Asph lens at CES 2016. This is the first image leaked from Digicame-info.com. 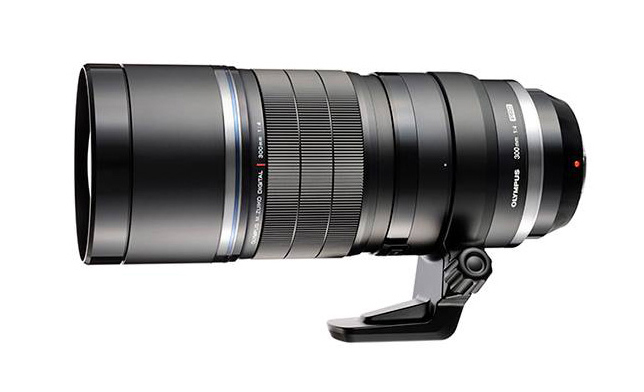 This entry was posted in Panasonic lens and tagged Panasonic Leica DG 100-400mm f/4-6.3 Power O.I.S. 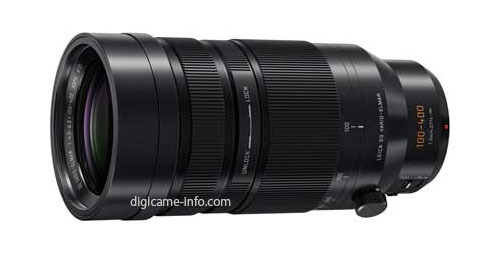 Asph lens, Panasonic lens rumors on December 31, 2015 by admin. This entry was posted in Hot deals and tagged Canon lens deals, Nikon lens deals on December 30, 2015 by admin. Super Hot! 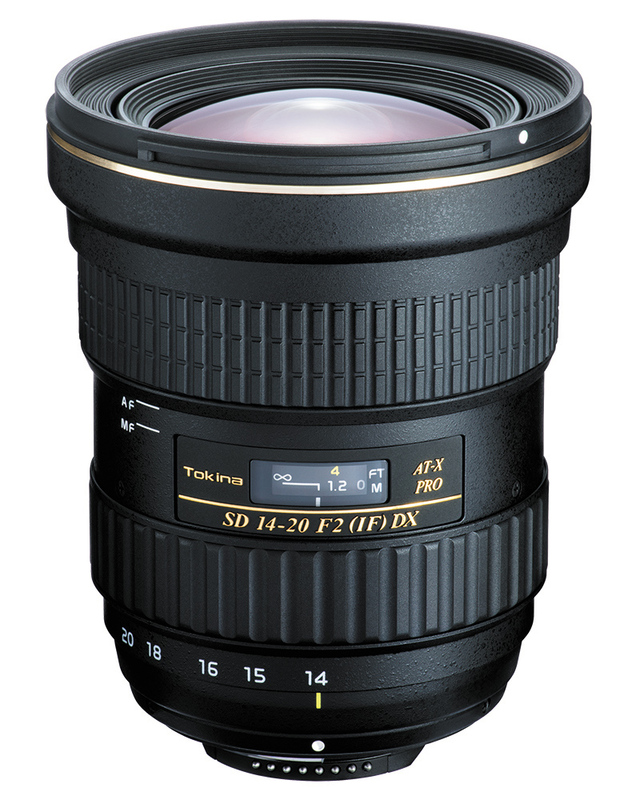 Adorama has a great deal on Tokina AT-X 11-20mm F2.8 Pro DX lens for only $424.00, available for Nikon and Canon mount. This is $175.00 cheaper than regular. While it is for $499 at B&H/ Amazon. 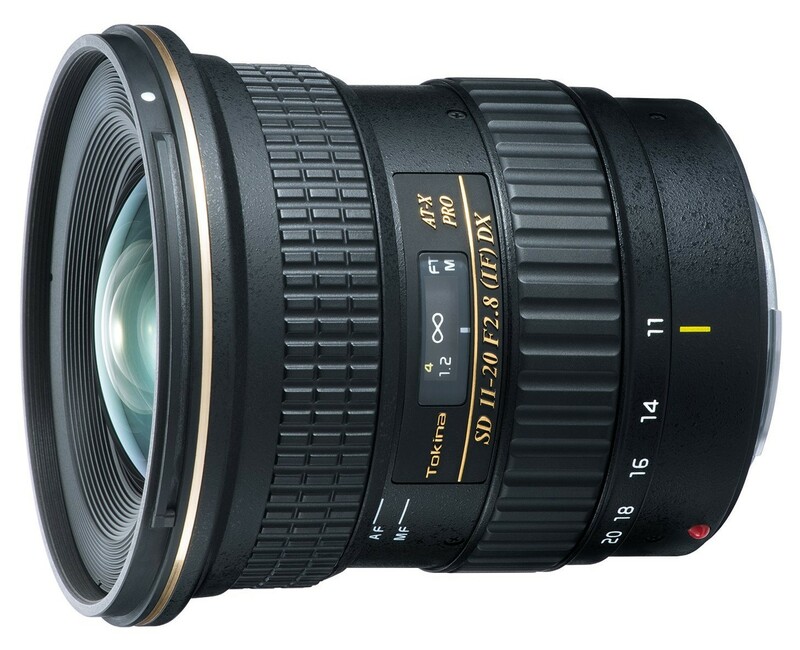 This entry was posted in Hot deals and tagged Tokina AT-X 11-20mm F2.8 Pro DX lens deals/ cheapest price, Tokina lens deals on December 28, 2015 by admin. 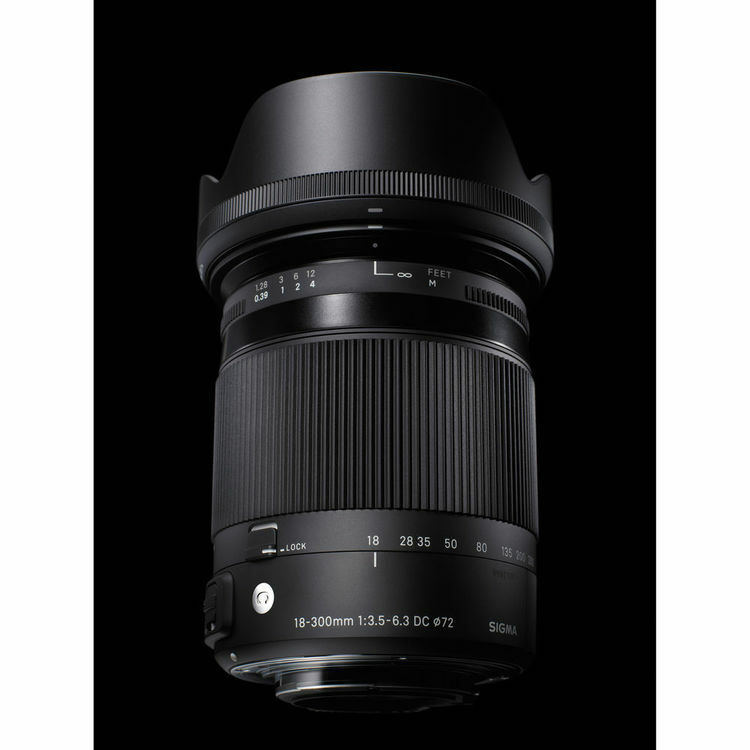 This entry was posted in Sigma Lens and tagged Sigma 18-300 F3.5-6.3 DC Macro OS HSM | C, Sigma lens rumors on December 25, 2015 by admin.